Another example of racial profiling. A black teenager was detained by police after they received a report that he was robbing an older white lady in her car. The only problem? They were in the car together, and he is her grandson. 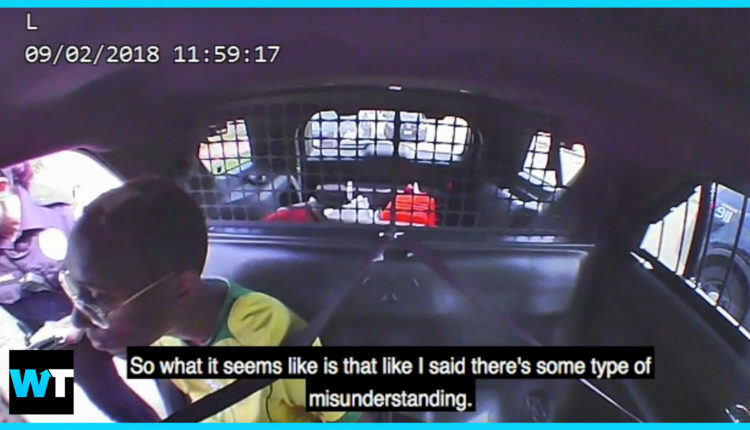 Akil was placed in the back of a squad car in handcuffs and questioned while his grandmother tried to quickly straighten the whole thing out. Eventually, Akil was released and the cops apologized. While no lawsuit has yet been filed, Akil Carter and his family have retained an attorney who has asked the police to retain all documents and dispatch reports to be analyzed. The grandmother and the cop also have a brief exchange about the race of those who reported a crime, and whether it matters that they were black. We’d be able to ask the couple who reported the robbery what they thought they saw…but they disappeared! Even though Wisconsin as a whole is 87% white and less than 7% black, Milwaukee County, where this took place, is 27% black or African American. 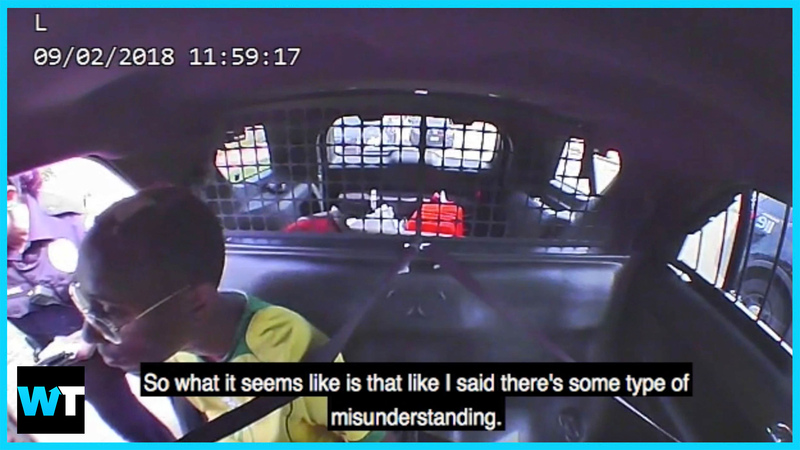 And you can see from the look on Akil’s face as he sits in the back of the police cruiser that he’s upset, but not exactly surprised. Now, not to pat anyone on the back for doing the bare minimum, but I suppose we should be relieved the cops didn’t just shoot Akil as soon as he stepped out of the car. Police captain Bryan Zalewski said officers acted appropriately, drawing their handguns but keeping them pointed down. If you don’t see this entire incident as a big deal, a good way to test your perspective is to imagine Akil Carter is white, and then see if it still feels the same way.